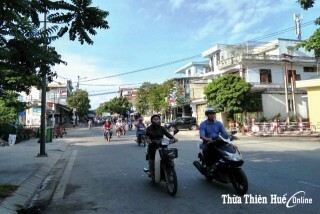 On June 29th, President of Thua Thien Hue provincial People's Committee agreed on the implementation of the "Hue - No Vehicle Horn" program in the province. 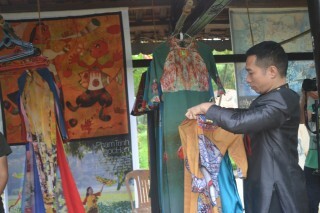 Works painted by Jean Despujols in Indochina were once exhibited in Hanoi and Saigon. 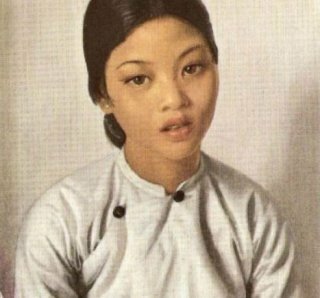 Among his Indochinese paintings is a painting of a Hue girl, thought to have been drawn in 1937. 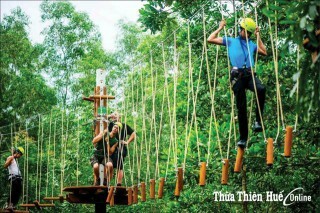 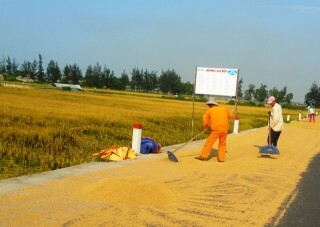 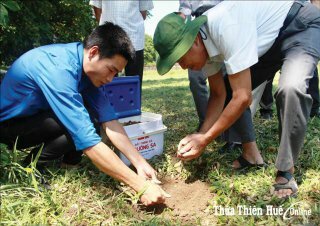 Thua Thien – Hue (VNA) – The central province of Thua Thien-Hue is focusing on 12 priority projects worth nearly 1,196 billion VND (52 million USD) to speed up agricultural restructuring between now and 2020. 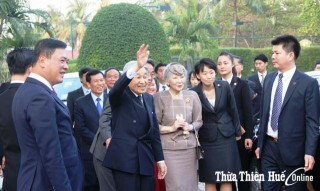 On the afternoon of March 3rd, the Japanese Emperor and Empress arrived at the Hue Imperial Citadel. 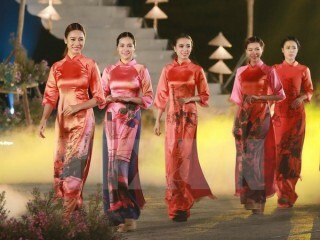 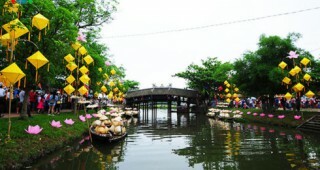 Soils taken from various locations in Hue, such as the Imperial Citadel, Nam Giao Esplanade, Xa Tac Esplanade, the Temple of Literature, Martial Arts Saint Temple will be sent to the Spratly islands.